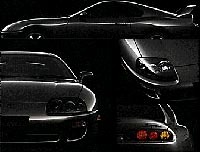 The Supra Owners Group International (SOGI) has a large amount of information on which to call, much of this information can be found here. Locally information has been collected together in this archive by members of the group. If you have any amedments or new articles you would like to have listed here, please contact the Webmaster.